Join my Fun Fab Club! PLUS 120 hours of art instruction to kick you off from go! You've wanted to become a better artist since you were a kid so...what are you waiting for? 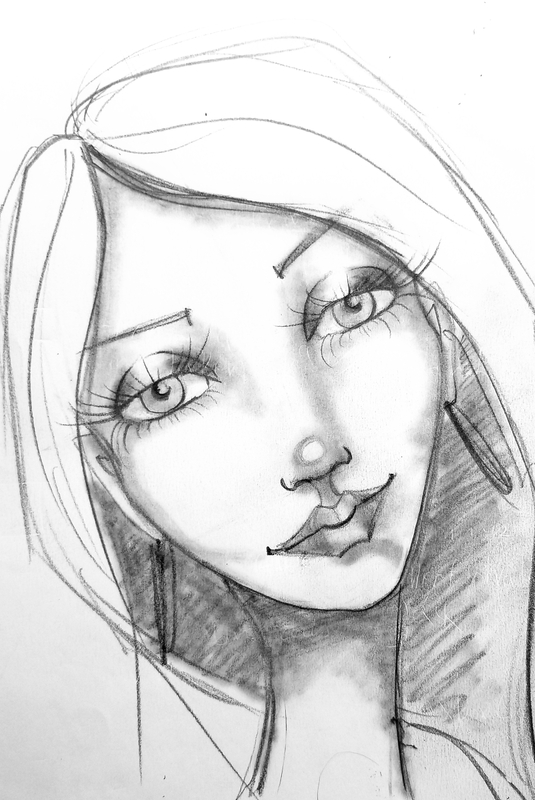 Week 2: Introduction To Mixed Media Face Drawing & How To Draw Eyelashes! Week 4: Practice Faces with Scribbles! Week 6: How To Paint a Male Face Using ONLY Gesso and a Stabilo All Pencil!! Week 11: How Contour Drawing can Make you a better Artist with Guest Teacher Jenny Manno! Week 16: How to Make a Watercolor Portrait with a SMILE! And teeth! That looks AMAZING! with Guest Artist Claudia Finelle. Week 20: The Granny Fairy!